WineSitter BrewHouse carries a wide selection of wine and beer making equipment, ingredients, and kits for the home brew enthusiast. 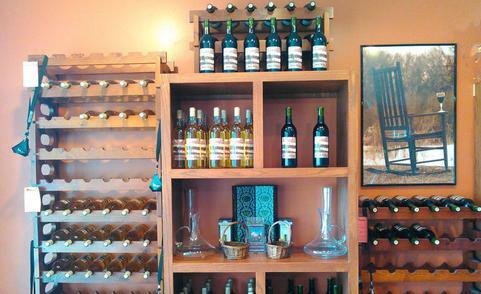 The WineSitters specializes in creating wines and labels for special occasions and events. Most of our wines are made from premium imported grape juice and bases from all over the world. Don't Forget to schedule your Make Me Wine class today. And check out our coming soon page to see what we have in the works. Wholesale pricing for your bar/restaurant. Online ordering is finally here. There is still allot of work to do. So we appreciate your patience while we get the rest of our inventory listed with images and descriptions. We are making progress every day so stop back often to see what we added.